Thousands of people come on holiday to Bulgaria each year, and there is one major attraction that usually draws them in: the amazing nature. The Bulgarian landscape is very diverse, with mountains, valleys, rivers, plains and beaches. How on earth would you be able to see everything, even when you spend a whole year on exchange in Bulgaria? You can choose our Four Seasons Outdoor Program! As an addition to our standard academic exchange year, the Four Seasons Outdoor Program offers you the chance to go on small trips every month or so to experience the vastness of the Bulgarian nature. From heavy snow to hot sunshine, you can enjoy the distinct four seasons that we have with different activities throughout the year. Your first few months in the country are sure to leave a great impression on you. 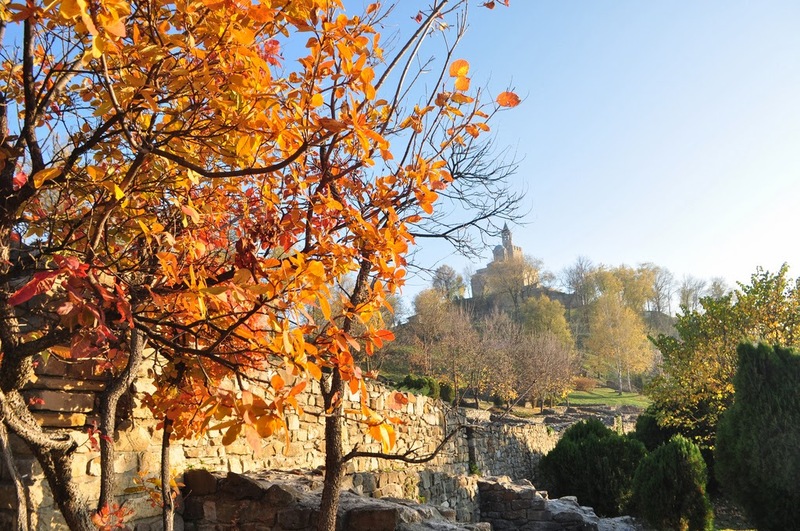 Autumn is one of the most beautiful times of the year in Bulgaria. The leaves change colour and start falling from the trees, and we will have plenty of activities to keep you busy before the weather gets cooler. One trip will be to the Vazduharia Festival, which takes place in a town in central Bulgaria every year. While there, you’ll get to experience a ‘carnival in the air’, with performances by costumed paragliders and world-famous pilots. You’ll also get to partake in various activities at the festival, such as a ropes course, slack lining and Kung-fu training. During autumn, you will also get to take part in several 1- and 2-day camping programs around the countryside, and experience Bulgaria at its best. 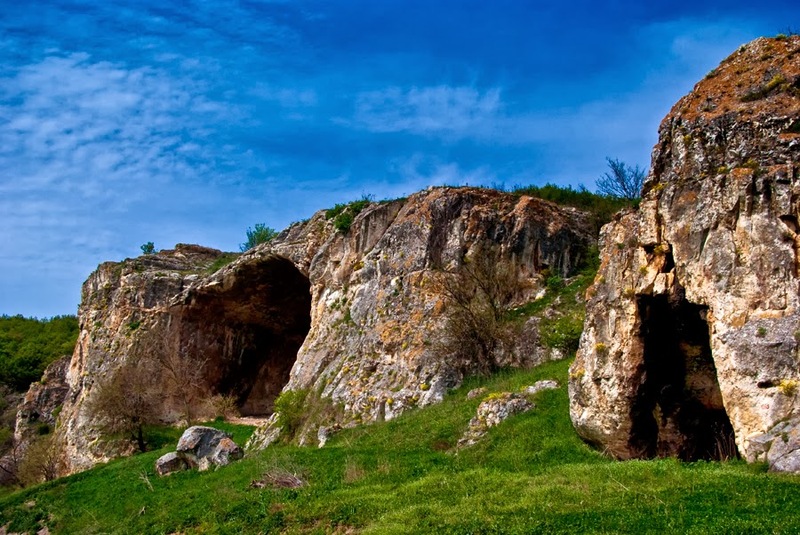 By joining the Bulgarian scouts on their hikes, you might get to see mountains, lakes, caves or waterfalls! Snowfall in Bulgaria will often start from mid-November, and can last until well into March! Luckily in most cities there are often long periods between snowfalls, but winter in the mountains is very different. 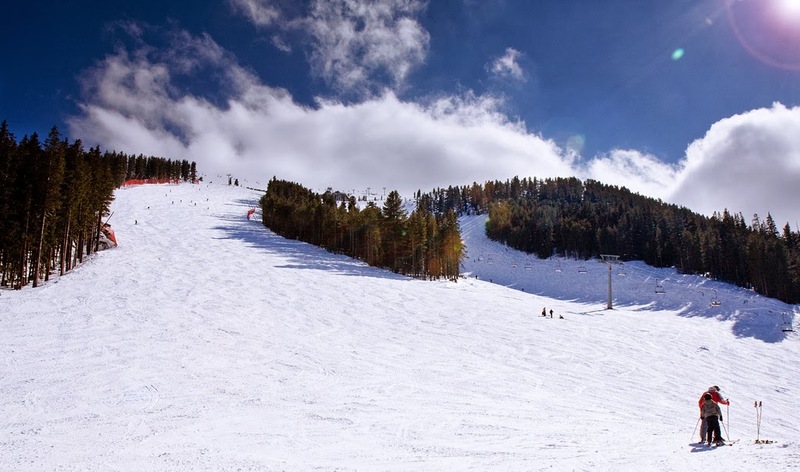 We will take you to the beautiful Rila Mountains for a weekend of skiing and ice-skating, where there will be clear skies, lots of sunshine and crisp snow. Along with practicing your skiing, you will also get to partake in a course at a white mountaineering school where you can take some climbs and pick up the basics of mountaineering. Spring in Bulgaria is often unpredictable, and it can still be quite cool with some wet weather. 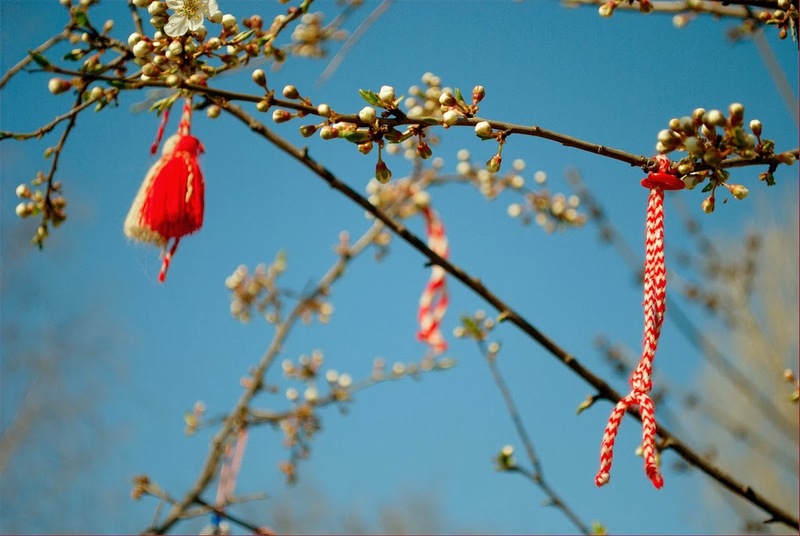 However, spring also means blossoming trees and lots of celebrations and festivals! One festival that you will get a chance to visit is the Rose Festival in Kazanluk. Bulgaria is one of the biggest producers of rose oil in the world, and the Rose Festival originates from the celebrations that were traditionally held at the beginning of the rose-harvesting period. You will get to see the festival parade, visit a bazaar of traditional Bulgarian crafts, and experience the ritual gathering of the roses among many other activities. In spring there will be the chance to attend a ropes course in Sofia, where you will get to see Bulgaria from the treetops! It will include rope bridges, rope ladders, and an alpine trolley. You may also get to take a mountain hike in the famous Stara Planina mountain range. Just before your departure back to your home country, you will get to enjoy a little piece of the warm Bulgarian summer! Summer can be very hot and dry, with temperatures getting up to the mid-30s in the height of summer. We will spend a weekend visiting an eco-farm near Sofia to learn about the preservation of the unique and rare Bulgarian animals, the uniqueness of the traditions and manner of living in Bulgaria, and bio-agriculture. While there you will also get a chance to take horse-riding lessons! These activities are just examples, and may not be available during your exchange year—but you might end up doing something even more fun instead! These trips are in addition to the arrival, mid-year, and re-entry seminars that every exchange student in Bulgaria attends. So if you want to have a truly in-depth exchange experience where you can be close to nature, come to Bulgaria and get to know our country in all four seasons! For more information and how to apply, contact your local YFU organisation by going to www.yfu.org.